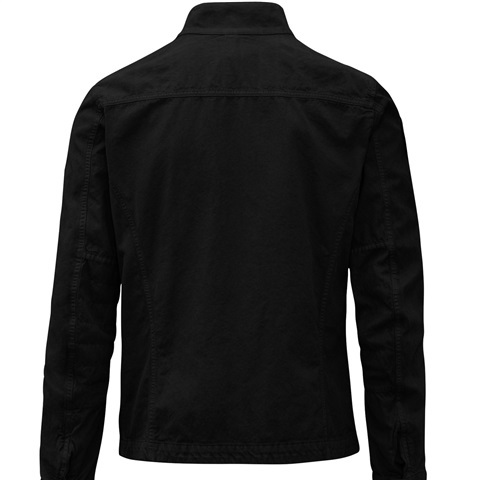 Blouson made of Wax Cotton. 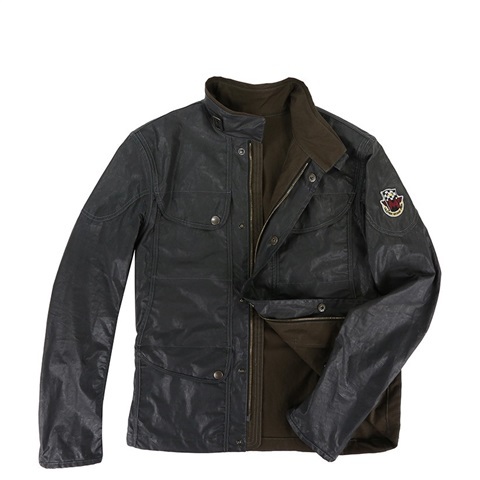 - central two-slider zipper fastening with flap and buttons; - one front pocket on the top with flap and button; - two front pockets on the bottom; - buttons on the wrists to adjust wearability; - vintage patch; - water repellent; - check lining; - 100% made in Italy. 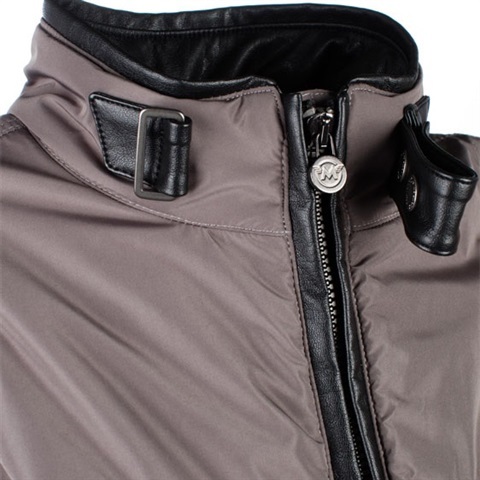 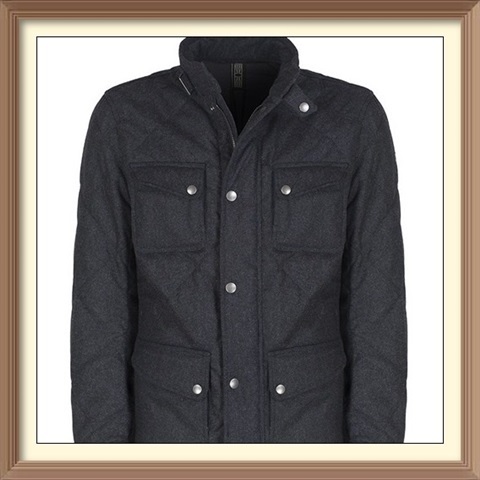 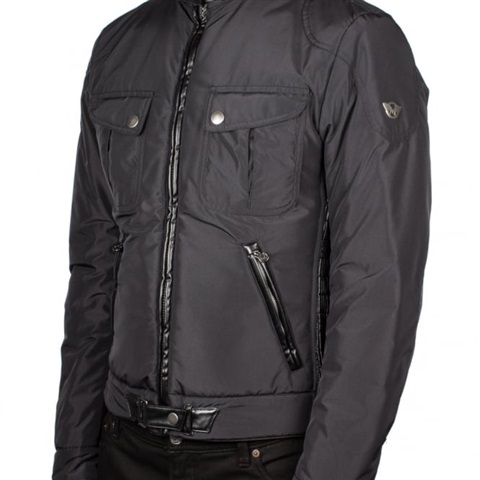 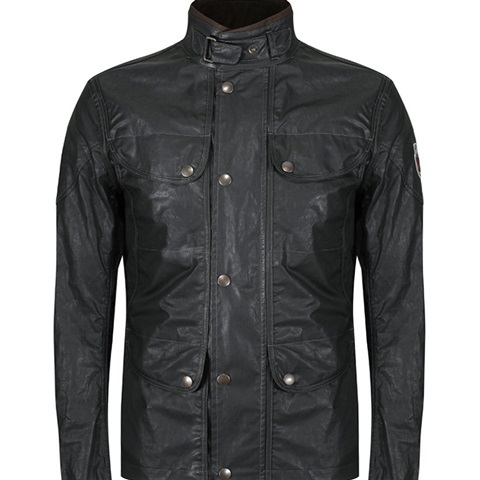 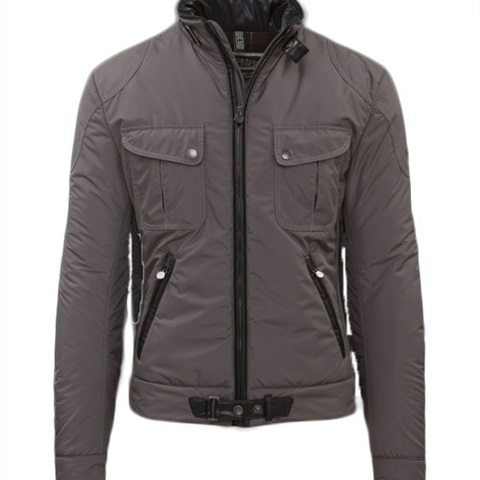 MATCHLESS LONDON STREETFARER EVOLUTION JACKET – GREY The Matchless London Streetfarer Evolution Jacket – Grey is crafted from a waterproof waxed cotton manufactured by the famous British company, Millerain. 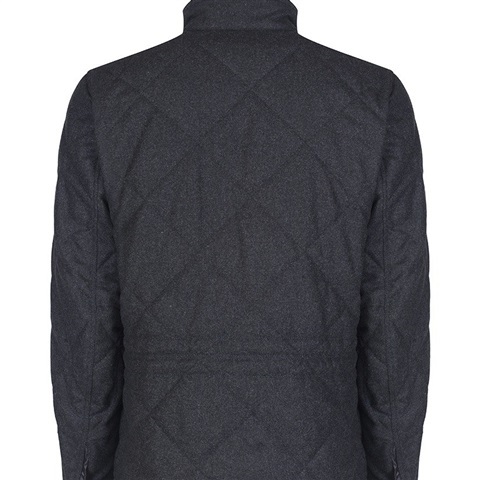 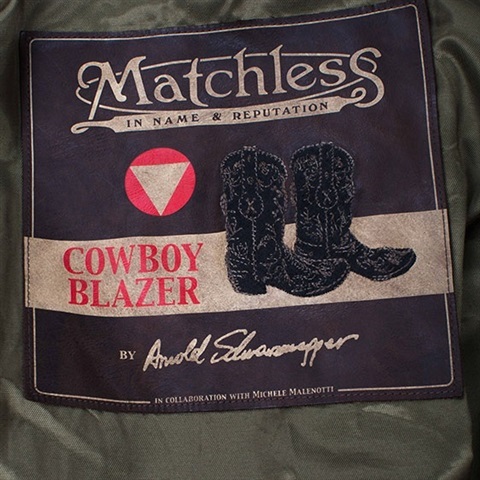 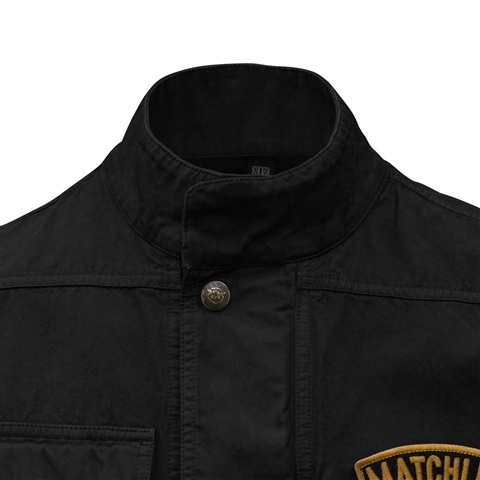 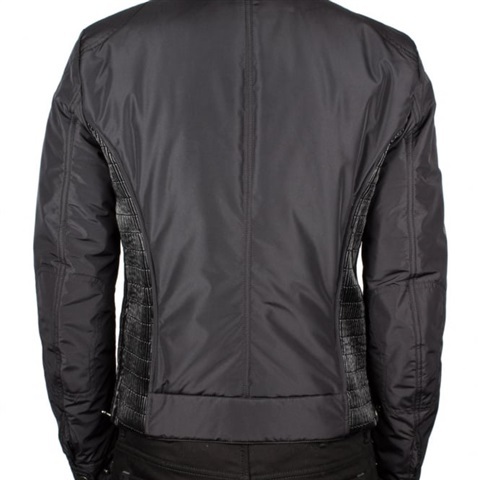 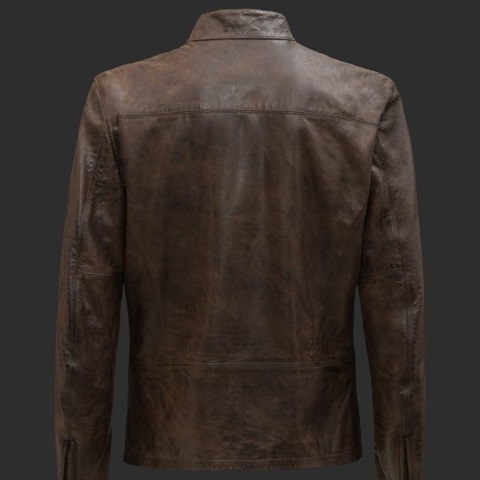 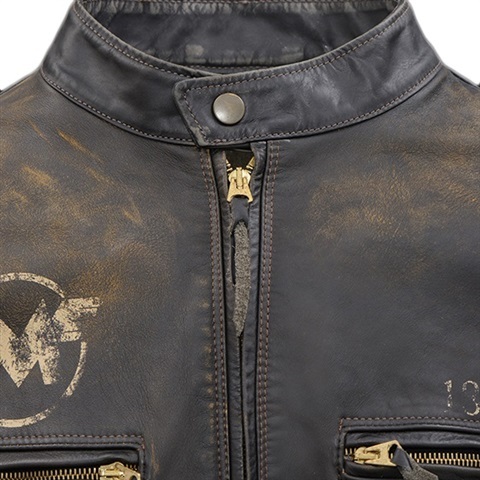 A practical jacket that has all the attention to detail and high quality that we have come to expect from Matchless. 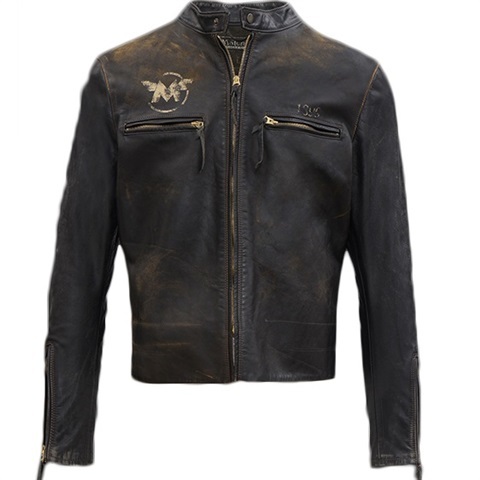 Features include four patch pockets with press stud flap openings, antiqued metal hardware and a belted waist. 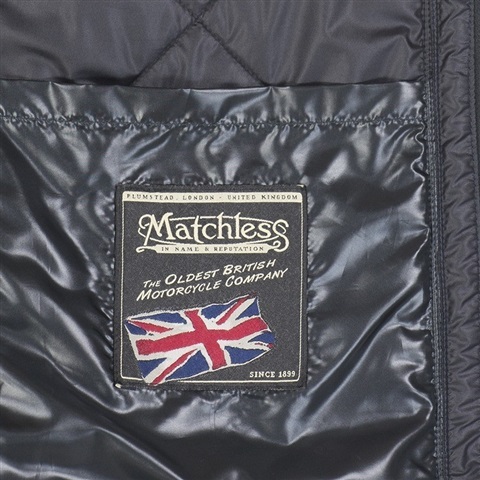 Please Note: All Matchless styles are a very small fit and we recommend buying at least 1 size up from your usual size. 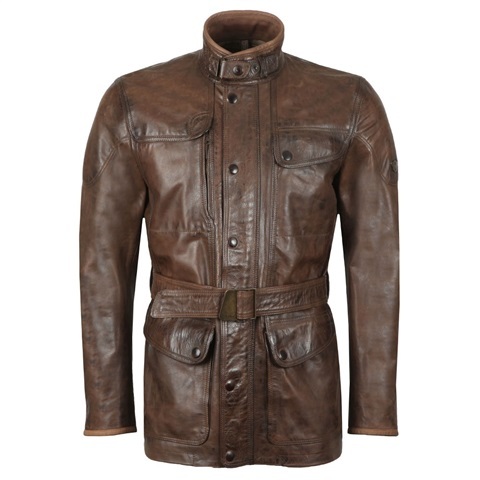 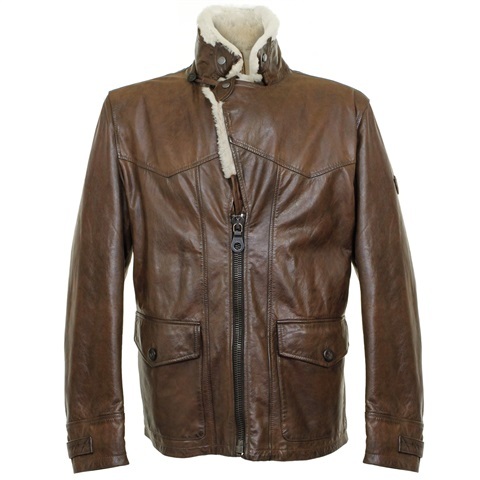 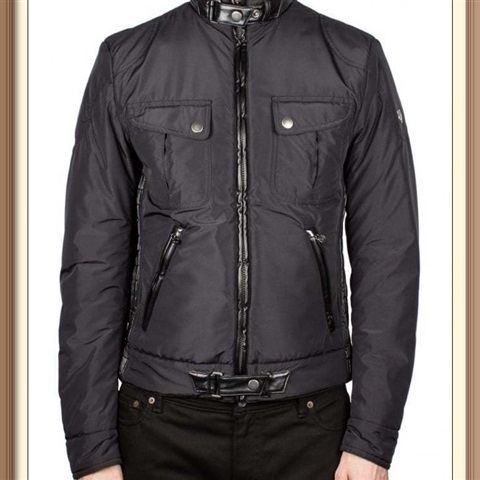 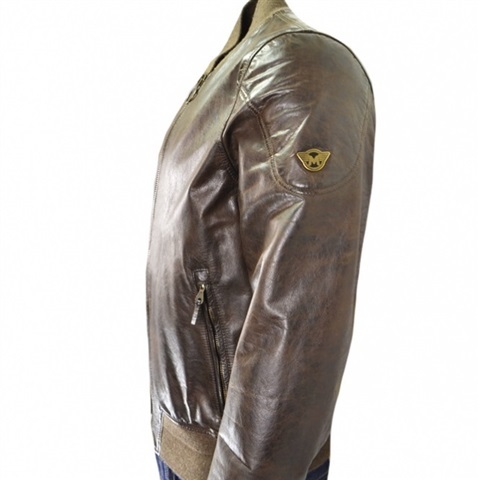 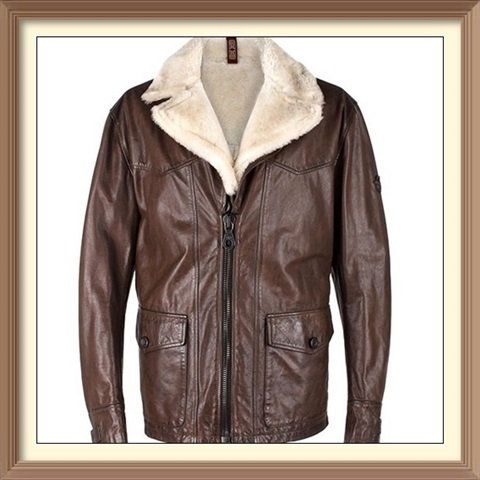 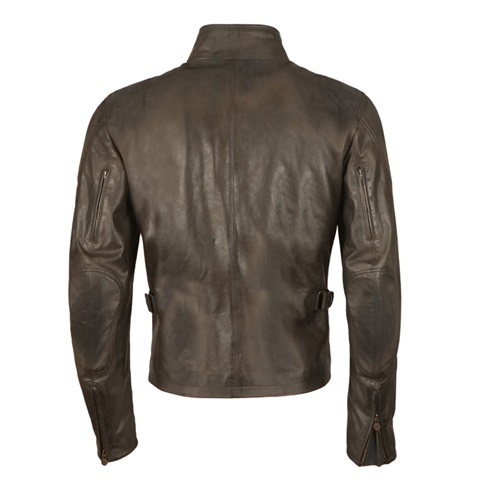 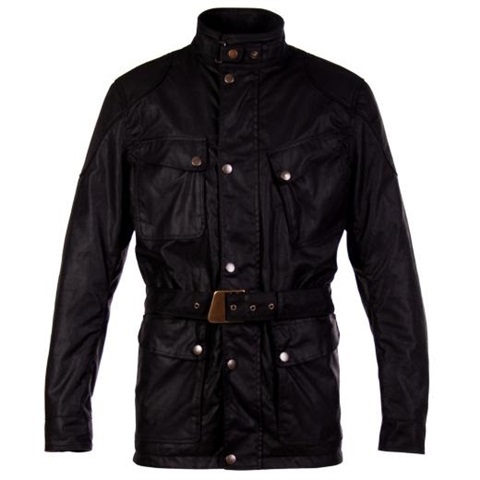 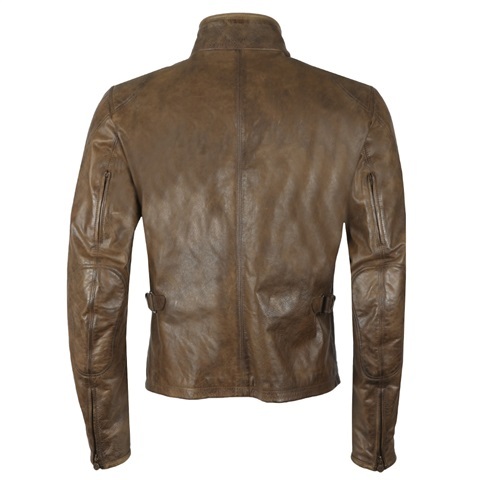 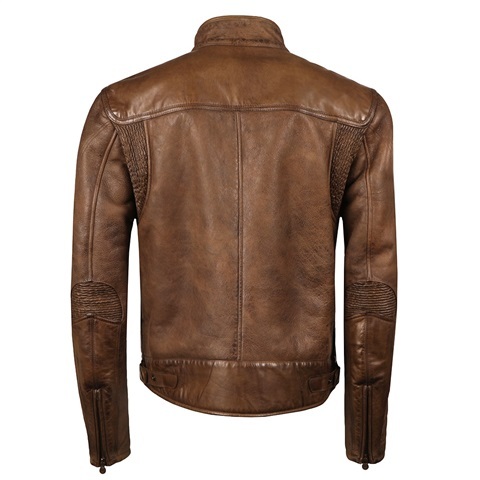 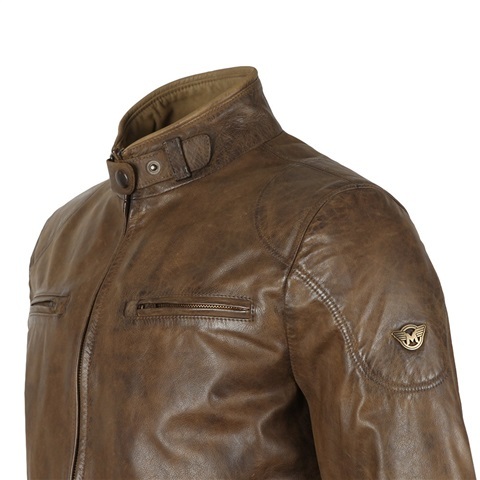 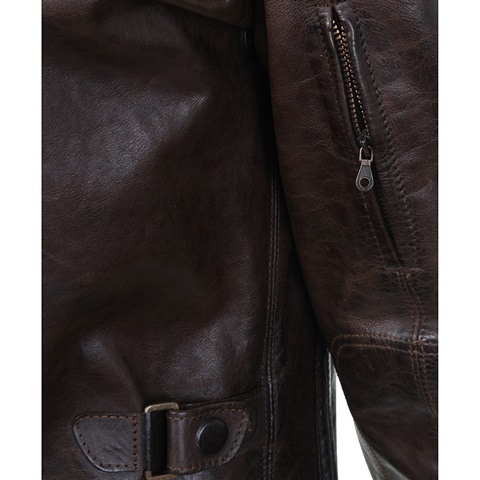 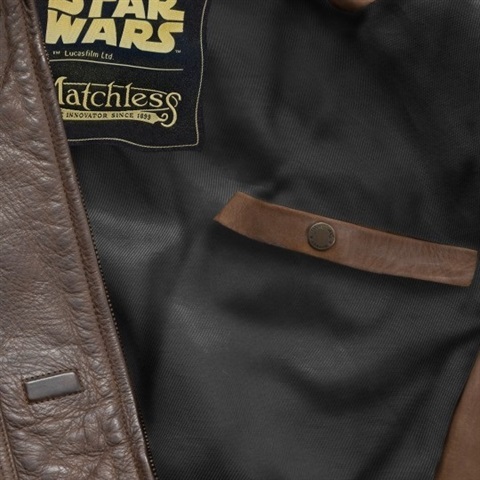 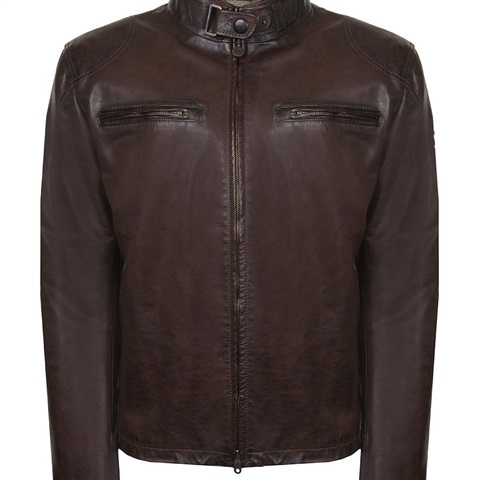 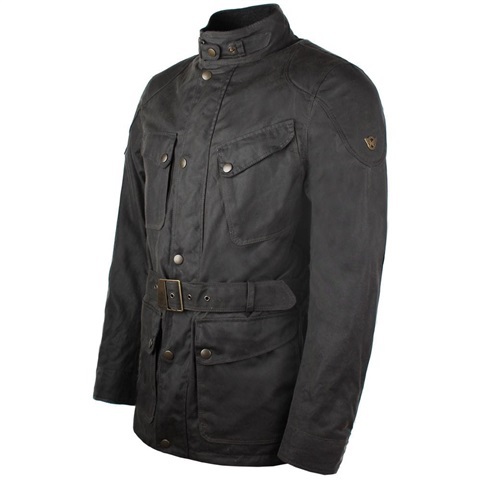 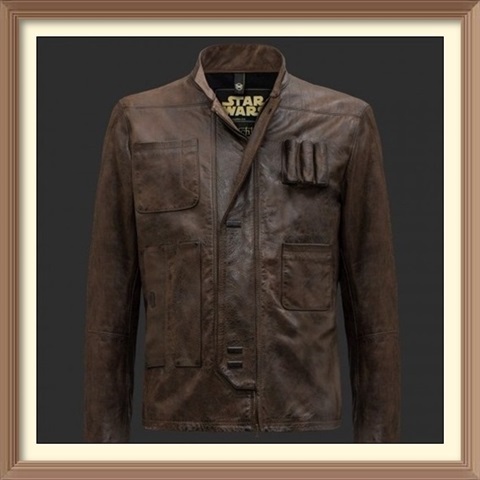 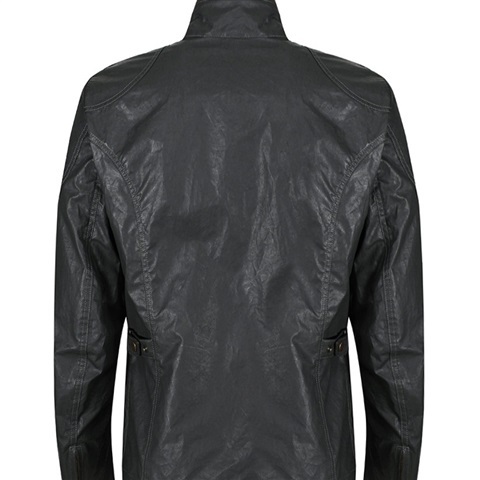 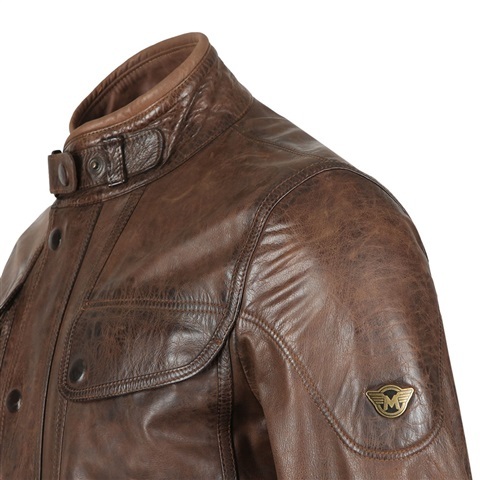 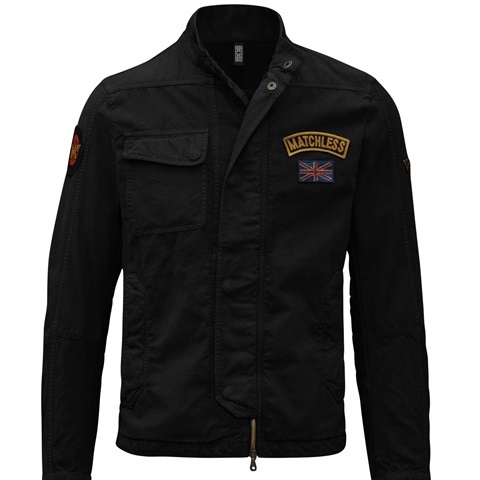 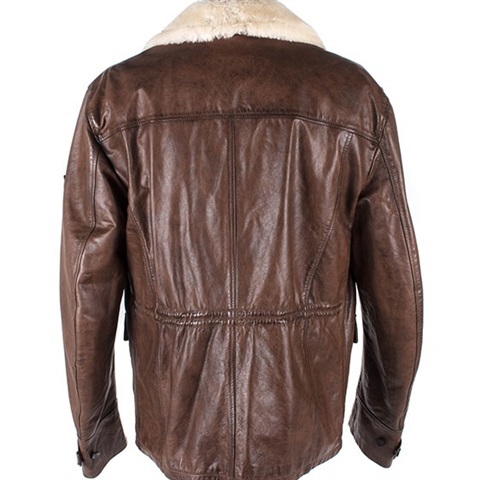 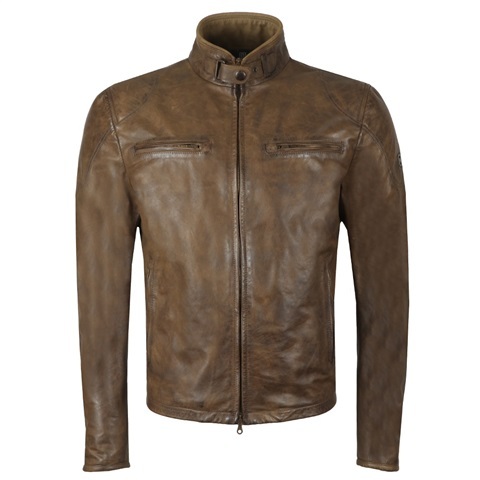 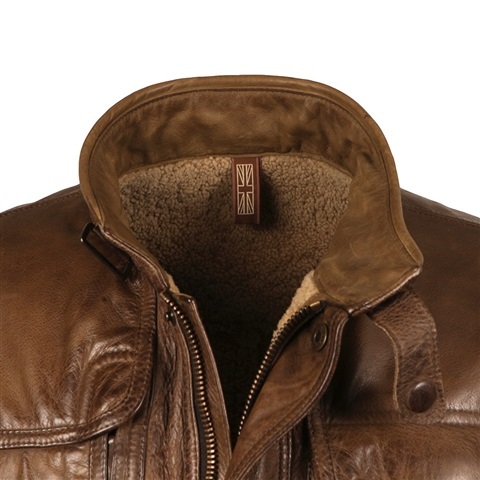 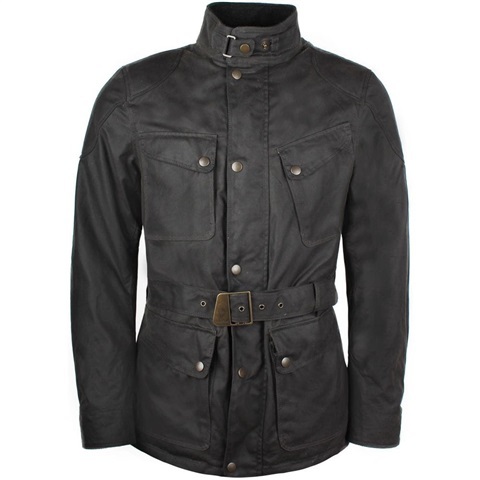 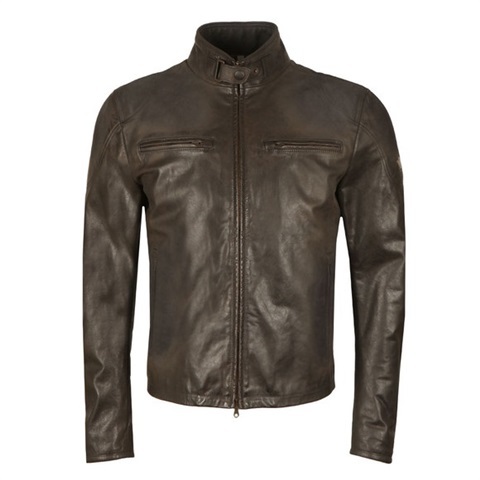 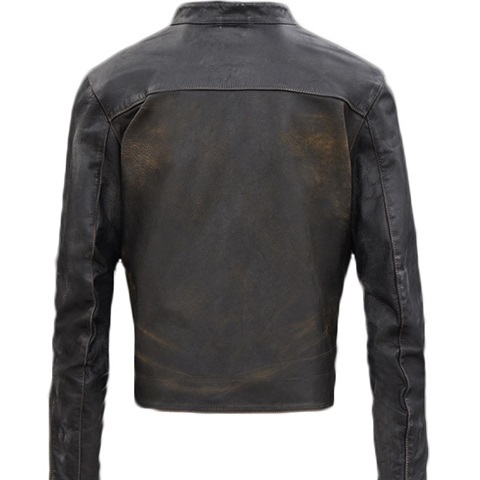 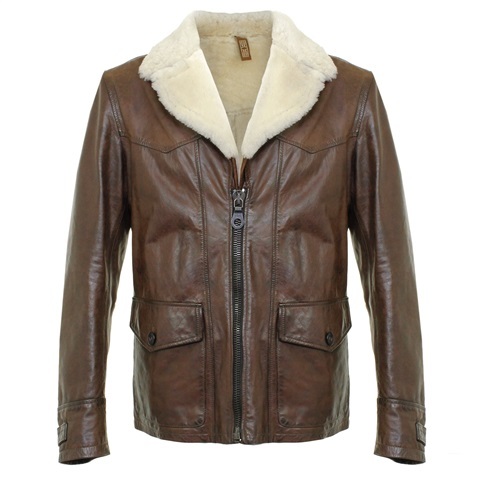 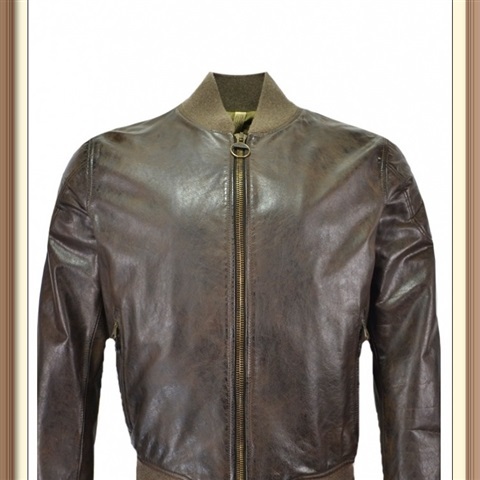 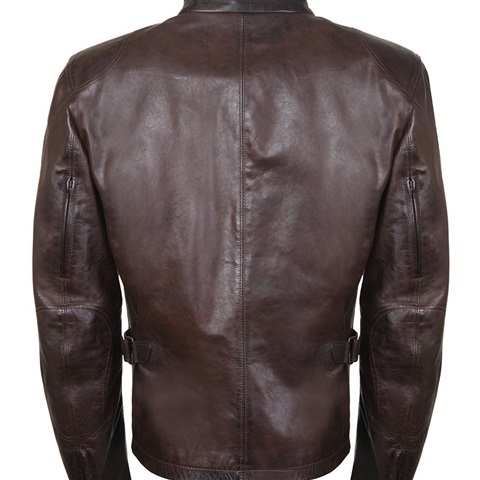 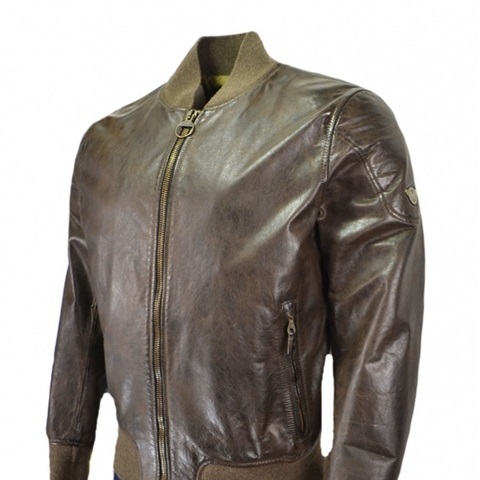 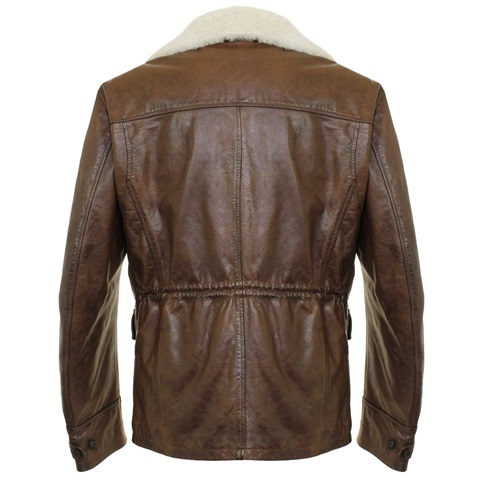 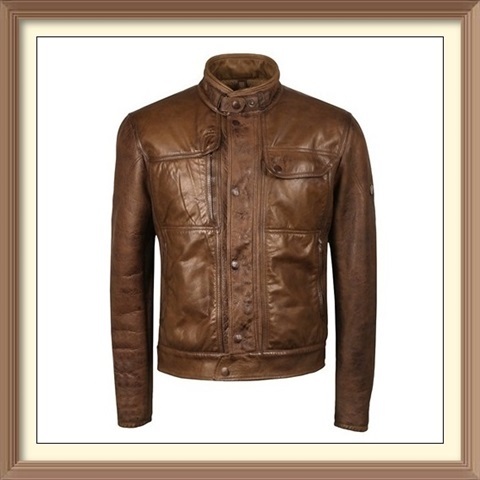 Matchless Bomber Jacket The new range of Matchless brings us this stylish leather piece. 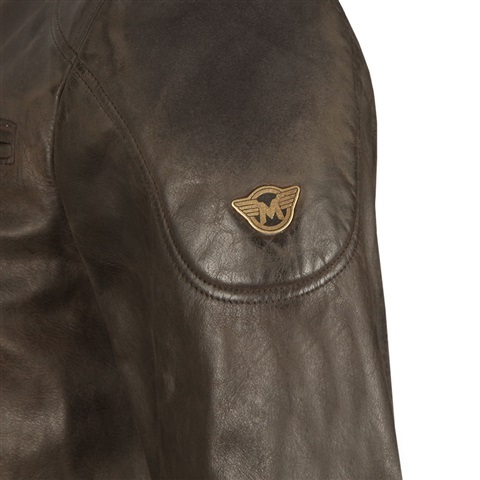 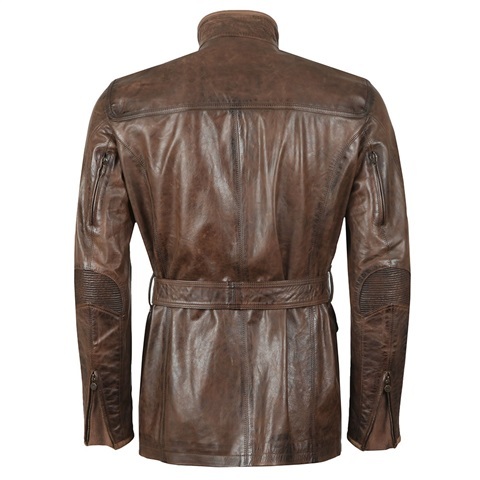 It comes with a full leather exterior combined with an elasticated wool on the collar, sleeve cuffs and bottom. 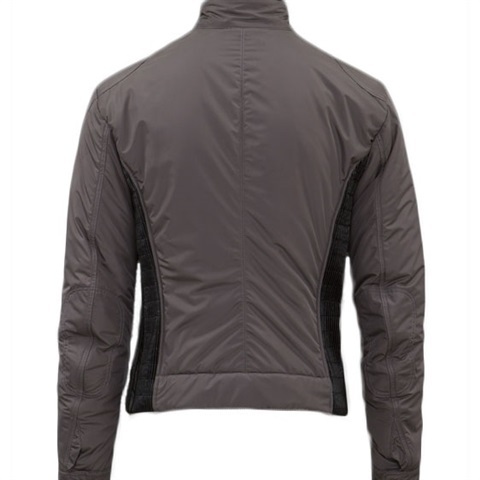 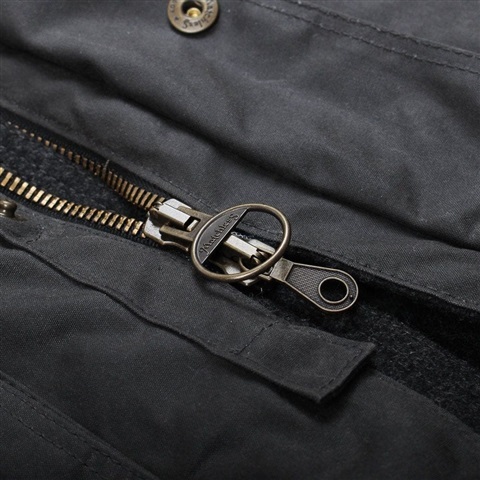 A full centre zip fastening matching that of the side entry pockets that also feature, with branding on the left sleeve.